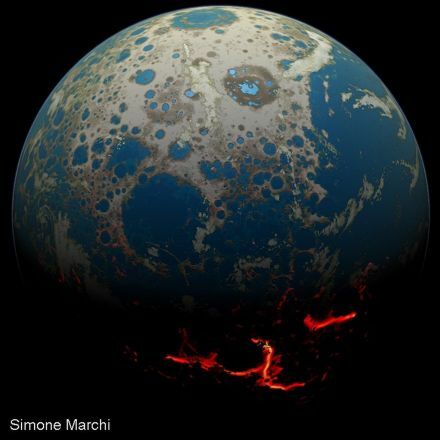 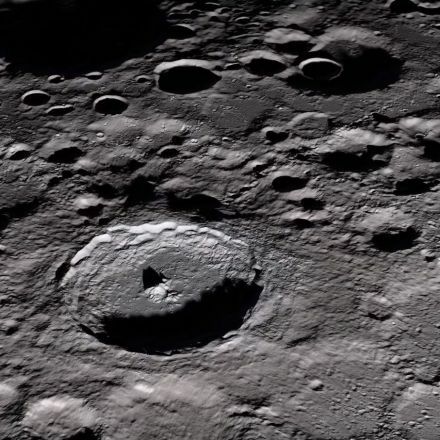 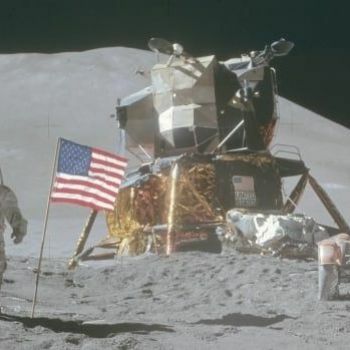 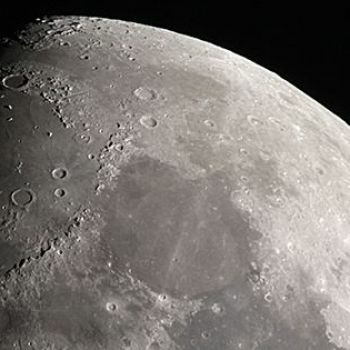 In the darkest and coldest parts of its polar regions, a team of scientists has directly observed definitive evidence of water ice on the Moon's surface. 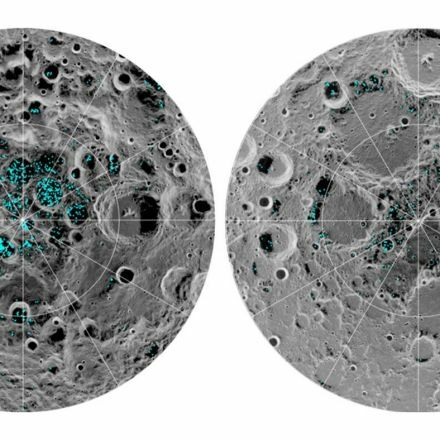 These ice deposits are patchily distributed and could possibly be ancient. 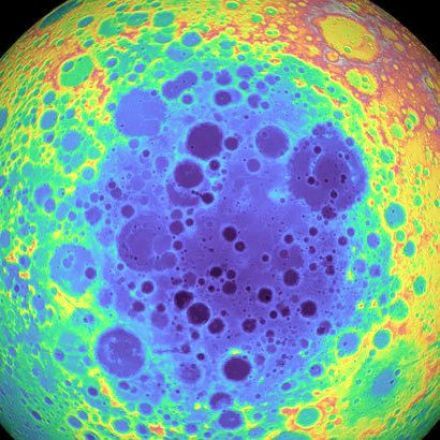 At the southern pole, most of the ice is concentrated at lunar craters, while the northern pole's ice is more widely, but sparsely spread.